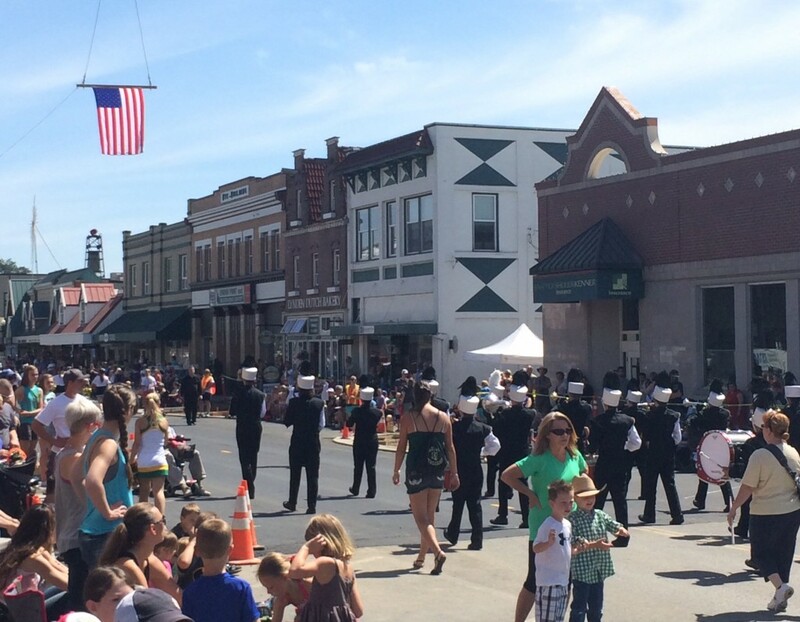 The 2015 Farmers Day Parade on Front Street in Lynden. How will this actually be done, you may ask? 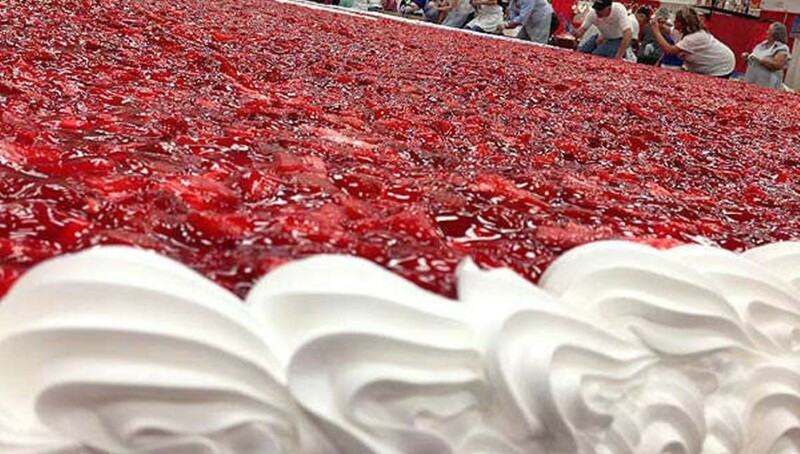 The world-record dessert will be placed in sterilized new vinyl gutters on top of tables, running the length of downtown Lynden. Local companies and organizations are partnering together to make the event free for the public and even benefit the community for years to come by donating the gutters to local nonprofits focused on housing. The gutters are being donated by Westside Building Supply and one of their suppliers, Genova Products. 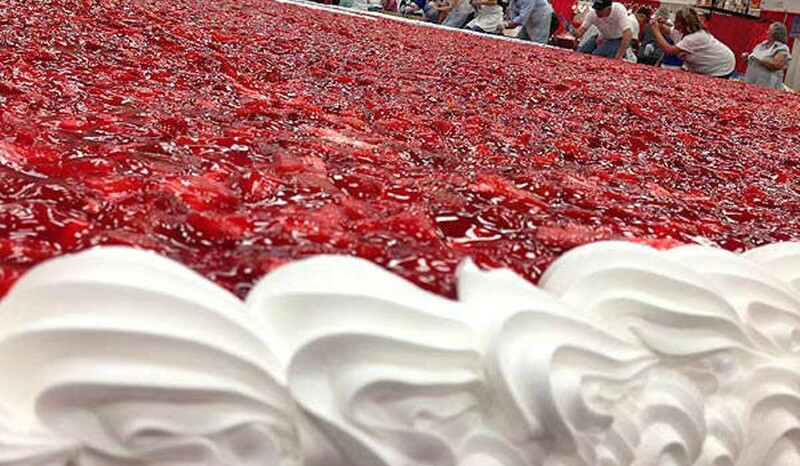 Strawberries are being donated by Curt Maberry Farm, and the Lynden Dutch Bakery will bake the shortcake, which will be topped by internationally loved Edaleen Dairy ice cream and Darigold whipped cream. Darigold receives most of the milk produced by Whatcom County’s dairies and also has a large plant in Lynden that produces dry milk products. 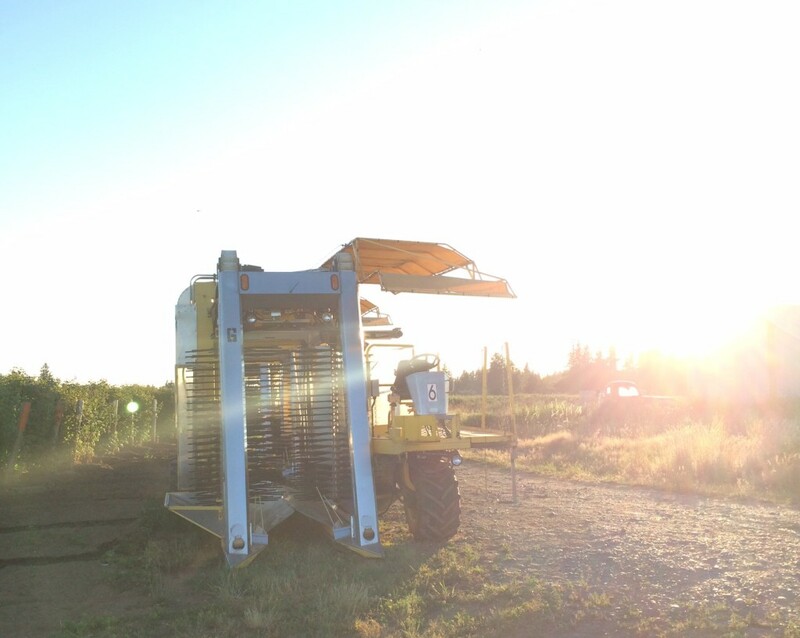 A raspberry picker at Clark’s Berry Farm in Lynden. 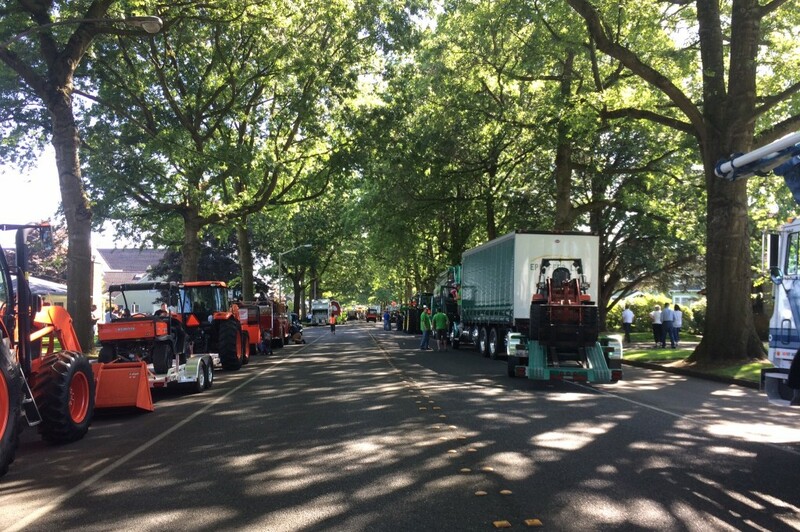 While Lynden is known for a variety of berries, including raspberries, blueberries and strawberries, the June time-frame of the Farmers Day Parade will fit just right for local strawberries. 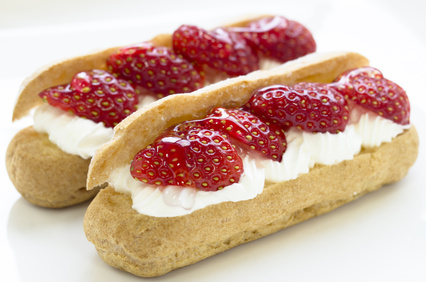 Then, the Raspberry Festival will showcase the area’s abundant raspberry harvest the following month in July. Save the date in your calendar now! June 4th, 2016 will be a sweet one! Previous articleLyndenopoly is coming this summer!